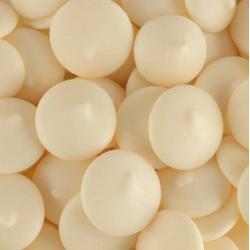 With 8 cavities per mold - this is perfect for chocolates or truffle centers. Made from FDA approved plastic. Not suitable for hard candy or other hot ingredients. Each piece is 1 1/4" diameter x 3/4" depth. Surgeon Scalpel with #11 Stainless Steel Blade and Safety Guard.